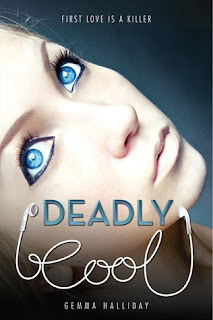 Today, I'll be giving away an ARC copy I have of Deadly Cool by Gemma Halliday. 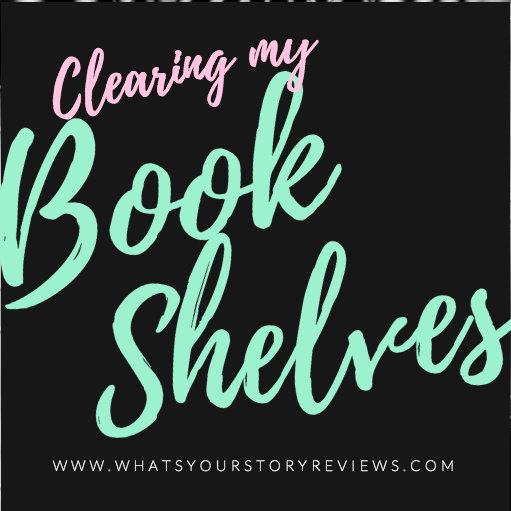 You can read my glowing review, in which I tell you all the things I loved about it. Must be 18 or older. US only.